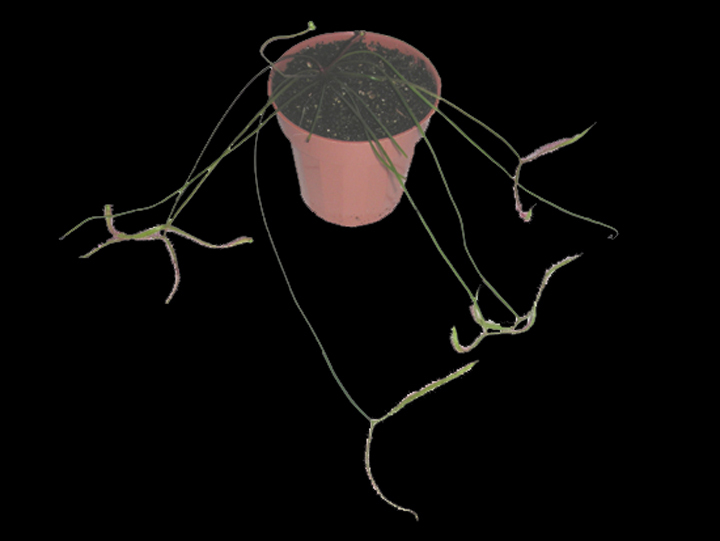 The forked sundew lives up to its name; depending on the individual plant, each leaf forks to form from two to 12 points at the end, producing a 'web of death' for unsuspecting insects! Plants are potted in 3-inch pots, and ready to grow. Add water and enjoy!